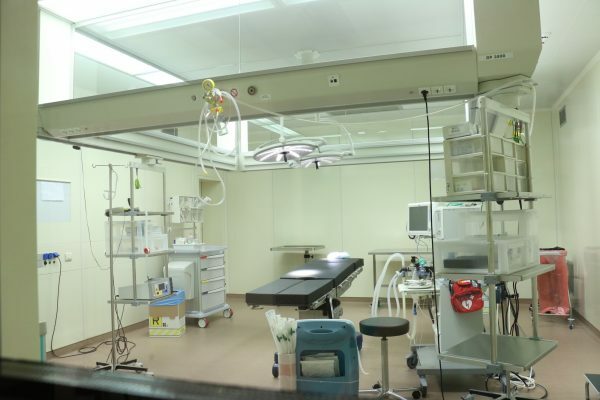 The Health Center offers the most updated technologies and instrumentation to ensure impeccable execution of multiple surgical operations. The Medical Team is formed exclusively by competent and selected staff, with proven years of experience in the field. Reducing postoperative pain and shortening the periods of hospitalization are the main goals the Hospital seeks to achieve every day.